So how do these dyslexics succeed while others continue to struggle? Brain research over the past two decades indicates that dyslexics who read well rely on different mental pathways than typical readers or their still-struggling dyslexic counterparts. These new studies provide specific information and guidance for educators about a reading strategy that seems to work most effectively for dyslexics. Capable dyslexic readers rely primarily on meaning-based morphological processing for word recognition. 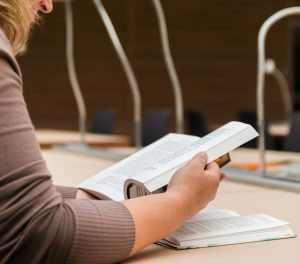 The part of the brain that connects morphemes to meaning activates sooner and more quickly among dyslexics than among typical readers. Improved reading skills in dyslexia are directly tied to morphological processing skills. A morpheme is a part of a word that conveys meaning. The root contains the core meaning. For example, the word teach is a monomorphemic word, meaning it consists of only a single morpheme which conveys its own meaning and cannot be broken down into smaller parts. The words teacher and teaching are polymorphemic, meaning each consists of at least two morphemes: the root, teach, and suffixes er and ing. We can see the power of morphemes as a path to ascertaining meaning from the word monomorphemic used in the paragraph above. It consists of meaning based elements, mono + morph + eme + ic. Morphemes provide both a key to the meanings of words, and an alternative to phonemic decoding strategies. 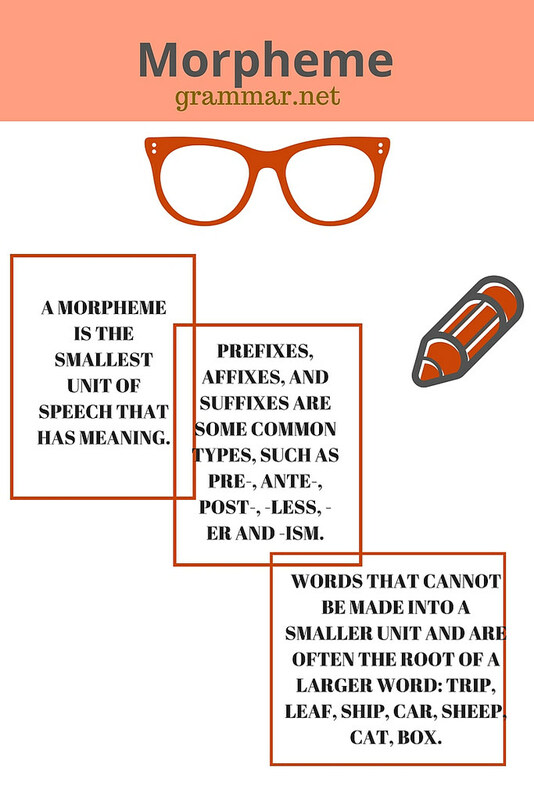 In languages with deep orthographies like English — that is, languages that have variable and inconsistent spelling — morphemes also provide clues to letter patterns and pronunciation. Law’s group then dug deeper, teasing out the differences among the “compensated” members of the dyslexic group, who had largely overcome childhood deficits, and those who still experienced significant difficulties with word reading. A team of researchers led by Eddy Cavalli at Aix-Marseille université in France has both replicated and supplemented these findings, publishing three significant reports in the past year. 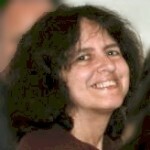 Cavelli’s team compared the performance of 20 dyslexic French university students with an age and IQ-matched group of 20 nondyslexic students on a wide variety of reading tasks. 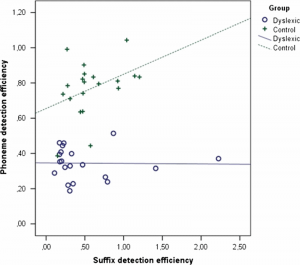 As anticipated, the dyslexic group performed significantly more slowly and less accurately than the controls on tests related to phonological skills. But the researchers saw a different pattern when they looked at morphological skills. Cavalli’s team found that both dyslexic and nondyslexic students had similar abilities to detect suffixes in spoken words. The dyslexic students were somewhat more accurate on one of the tasks, but the nondyslexic students were able to respond a little more quickly. Accounting for both speed and accuracy, the differences were not statistically significant. The researchers reasoned that the students with greater difficulties with phonological skills would need to have greater strengths with morphological skills to compensate. 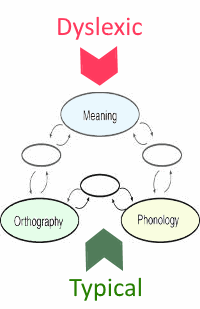 So they looked at the degree of variance between phonological and morphological skills. Rather than simply looking at the strength of the students’ performance on the morphological tasks in isolation, they looked at whether the magnitude of difference between each type of skill was correlated with reading performance. Cavalli’s team followed up by studying the brain function of another group of dyslexic university students and controls. In July 2017, they reported that dyslexics have different and faster mental processing skills for working with morphemes than nondyslexics. Dyslexics also process morphemes somewhat differently. Cavalli’s group used magnetoencephalography (MEG) to explore differences in brain function during morphological processing. 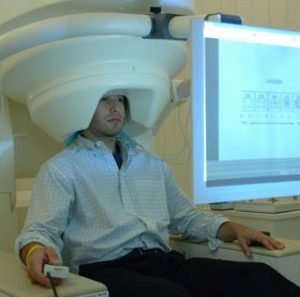 MEG allows researchers to precisely measure the timing of brain activity, as well as to observe how activity is distributed across different brain regions. The research confirmed that the reading networks in the dyslexic student’s brains were organized differently, with morphological information in frontal brain regions activated more strongly and earlier in dyslexics than controls. The adult dyslexics showed morphological response in left frontal regions during the first 200 msec, whereas activation in these areas was delayed in among the nondyslexic group until about 350-500 msec. The activation patterns also showed that the dyslexics seemed to process the semantic (meaning-based) properties of the morphological information before the orthographic (spelling-based) properties; whereas the control group showed a reverse pattern. In contrast, typical readers activated areas of the brain associated with phonological or visual word recognition earlier, well before those regions came online for the dyslexic group. So dyslexic brains follow a pattern of moving from meaning to word form, whereas typical non-dyslexic readers move from word form to meaning. These studies are particularly valuable because they can be directly tied to instructional practices. There is already a substantial and growing body of research into the impact of morphological instruction on literacy skills. Such instruction has been shown to be effective with students of all ages and particularly effective for dyslexic children or other struggling readers. The evidence that dyslexics benefit from morphological knowledge but at the same time process the information differently, as established by Cavalli’s MEG study, establishes the importance of using teaching strategies that emphasize word meaning. Cavalli E, Casalis S, et al, Vocabulary skills are well developed in university students with dyslexia: Evidence from multiple case studies. Research in Developmental Disabilities, 2016. 51–52: 89-102, https://doi.org/10.1016/j.ridd.2016.01.006. So dyslexic brains follow a pattern of moving from meaning to word form, whereas typical non-dyslexic readers move from word form to meaning…quoted above. This is proven so often when working subjectively with dyslexics. Nice to see some objective stats to confirm what we have known for years. 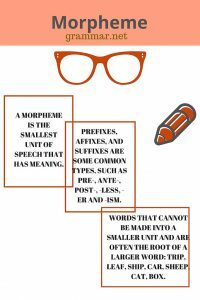 Does anyone know about good resources/apps/programs/online tools to teach morphemes to dyslexic students?